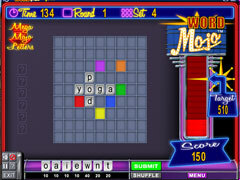 Word Mojo is a simple, crossword-style word game that is both challenging and fun! 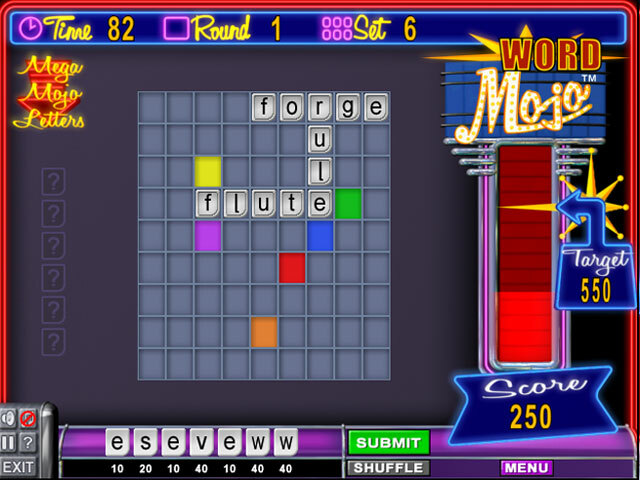 Think you’re a wordsmith? 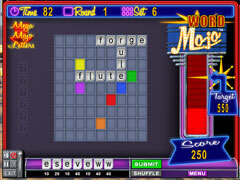 Form intersecting words in this engaging crossword-style word game. 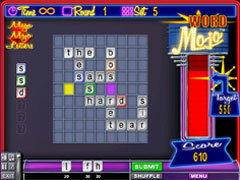 Score big by strategically placing letters over colored tiles to advance to the Mega Mojo round. Play timed and untimed versions and watch your mojo meter go up! -Qualify to the Mega Mojo Round! -Watch the Mojo Meter go up!